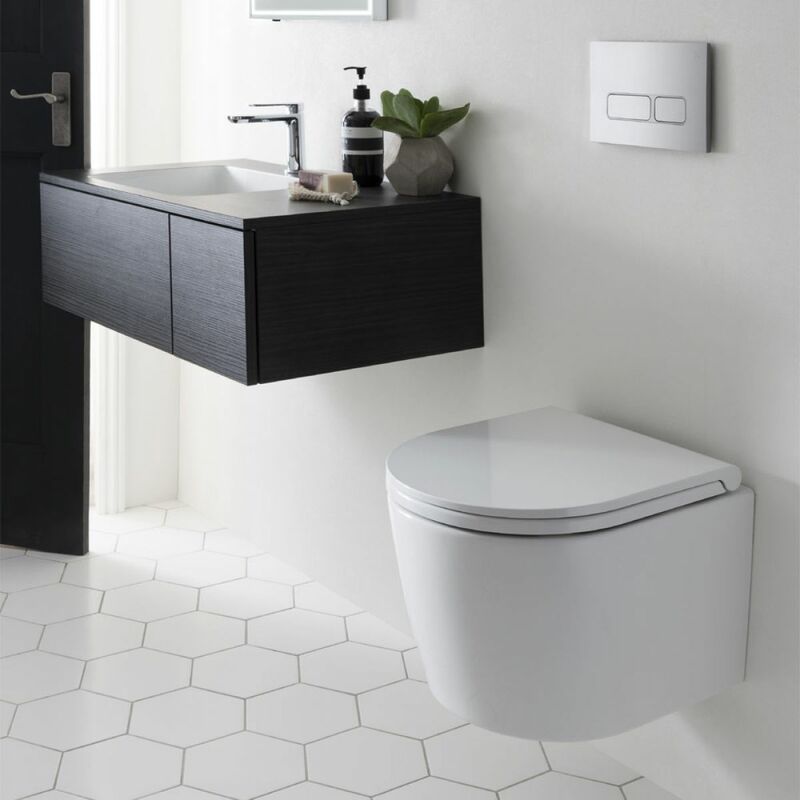 The Bauhaus Pier short projection has been designed to fit all the criteria of a compact bathroom utilising a short 430mm footprint from front to back saving valuable space. 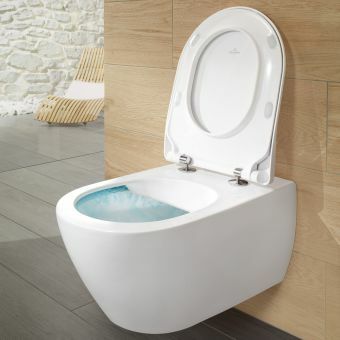 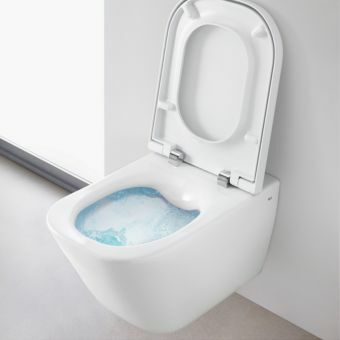 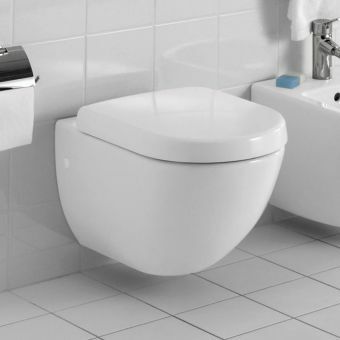 The gently rounded curves of the pan compliment the thin toilet seat which closes with a gentle push. 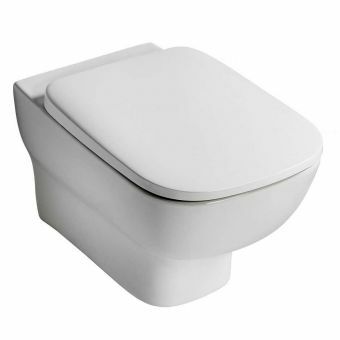 Antibacterial glaze finish. 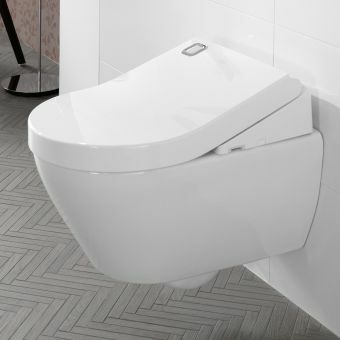 A well-defined structure with balanced proportions and gracefully contoured sides is undisturbed by fixing holes as these have been carefully hidden by Bauhaus engineers. 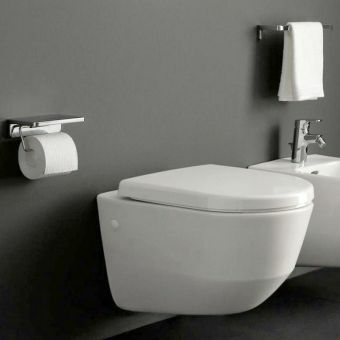 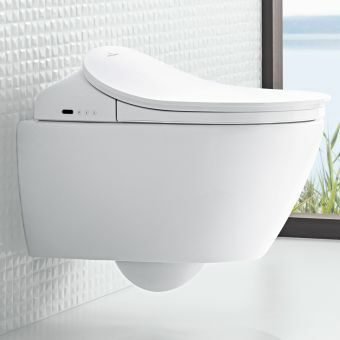 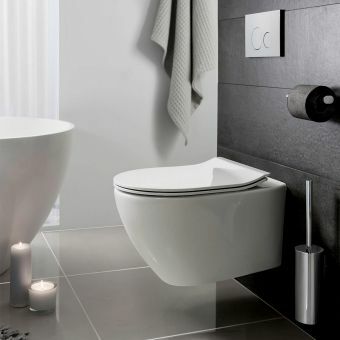 A wall frame with cistern and flush plate are all that is required to finish off the installation and thoughtfully Bauhaus produce a range of cutting edge designs that will complete your new bathroom look.